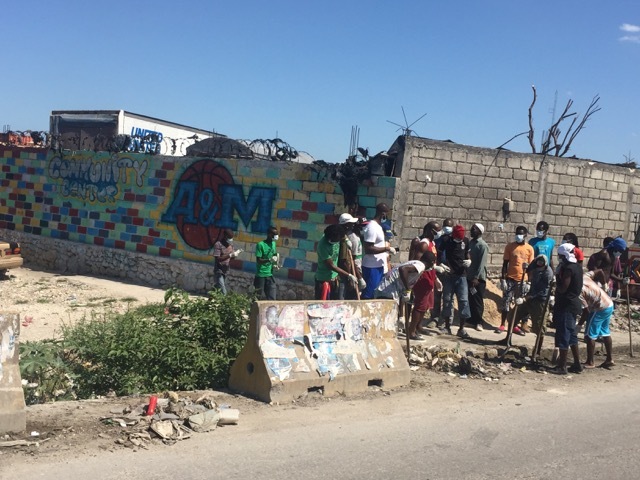 On October 30th, 2016, Ray Abellard, Director of A&M Sports Academy/Co-Founder of Clean Hands for Haiti went to Haiti for Hurricane Matthew Relief Efforts to support the community of Anseaveau which were one of the towns that was destroyed by Hurricane Matthew. 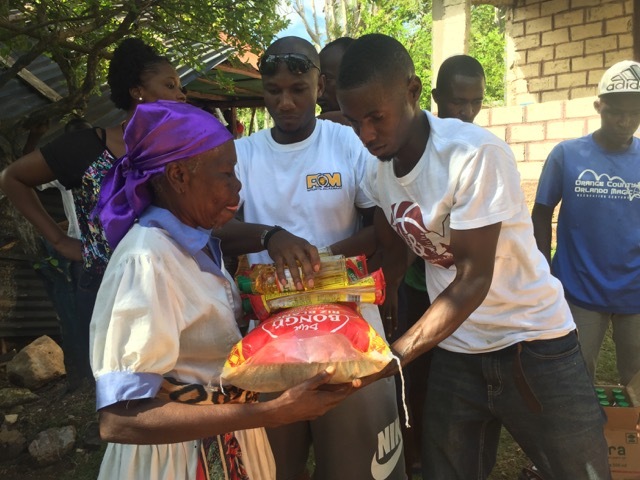 Food was distributed to over 150 homes such as: (rice, cooking oil, spaghetti, and canned Salmon). 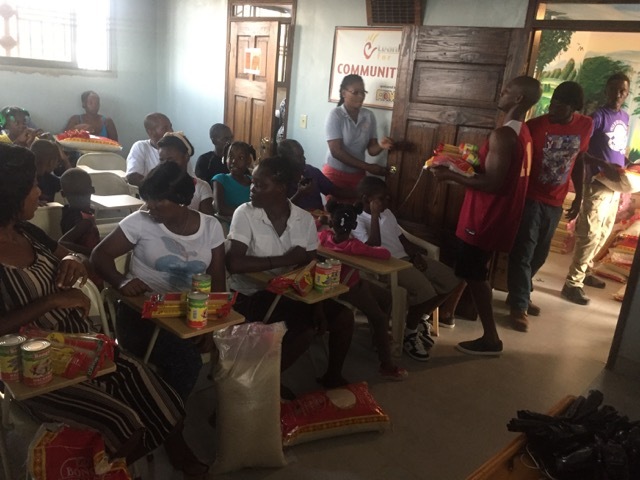 In addition, we also provided enough food and resources for the 18 sponsored Haitian students and their families for the year. This small gesture will help our students to stay focus in their school work and to continue perform academically at a high level in the classroom. 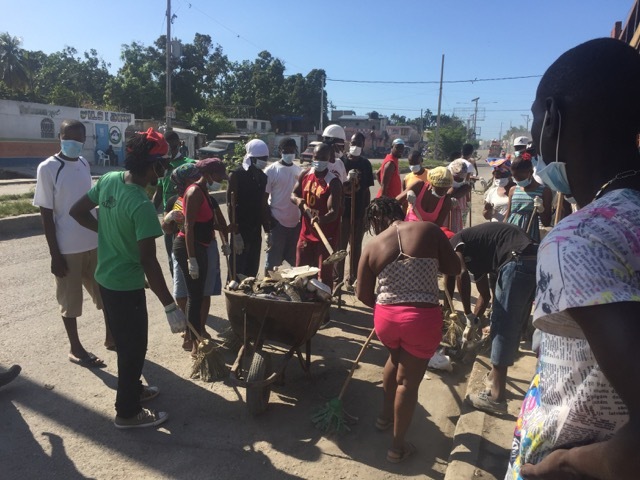 With the community destroyed by the events of Hurricane Matthew, Ray and many of the CLH helpers, students, and community cleaned and picked up garbage around the area; living the community with a sense of relieve and cleanliness. 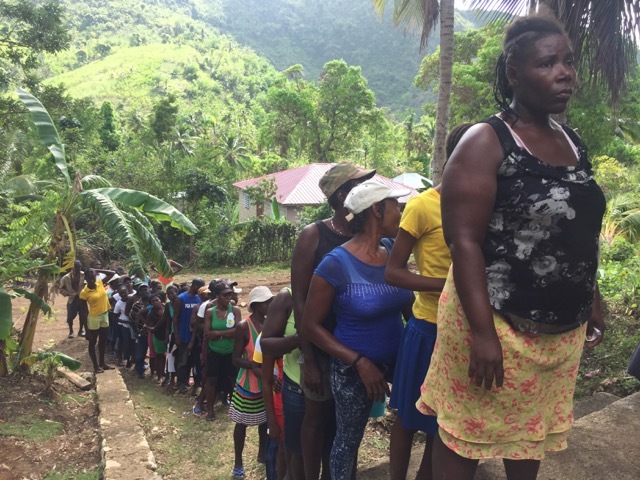 Medical Supplies were also handed out to the families in need. Special Thanks to: Columbia Prep School, Riverdale Country School, Hunter Ambulance, and to the numerous families who helped us with this journey. 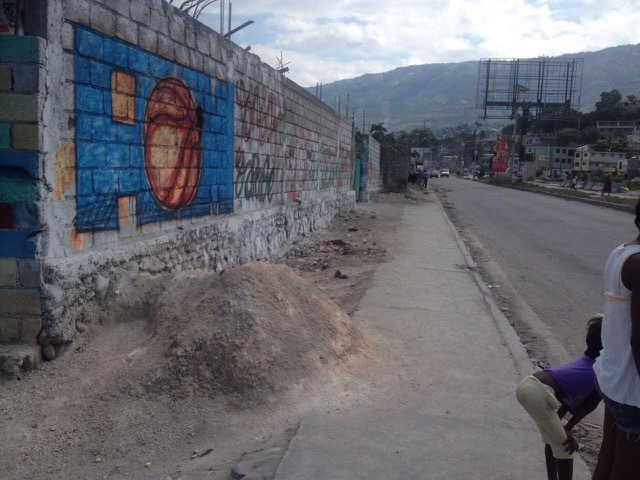 27.5lbs of rice, 4 cooking oil, and 8 spaghetti given to 0ver 150 homes. 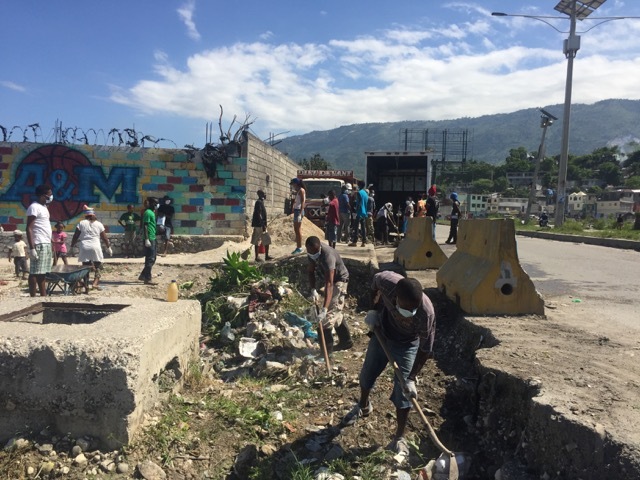 Mothers, fathers, neighbors, and CLH students learn at first hand what it means to take care of their community. 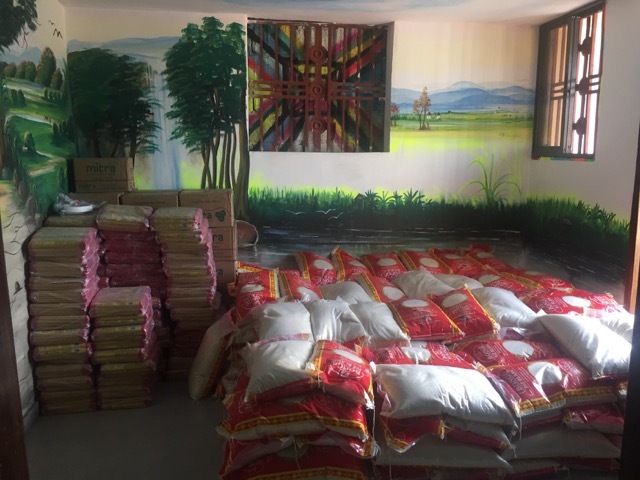 Food is stored in the Community Center.